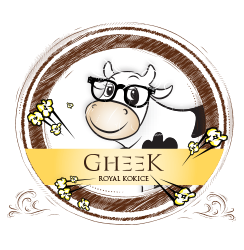 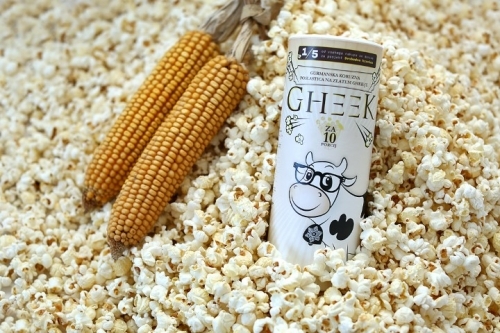 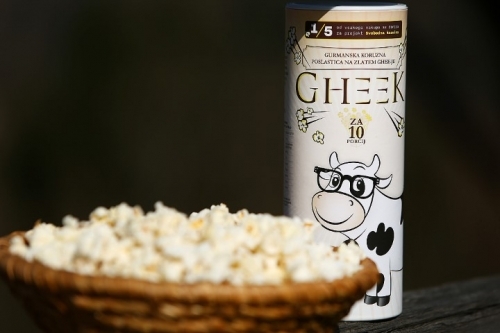 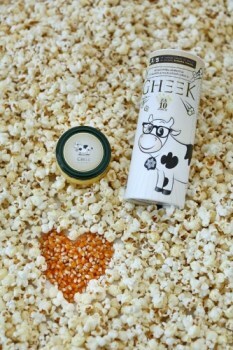 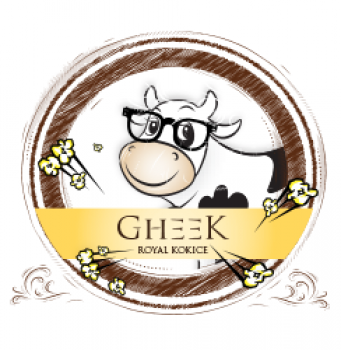 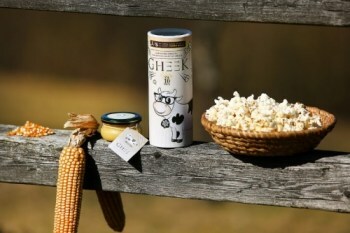 GheeK – Royal popcorn on Golden Ghee. The GheeKs cracked jokes and popcorn already more than 9000 years ago. 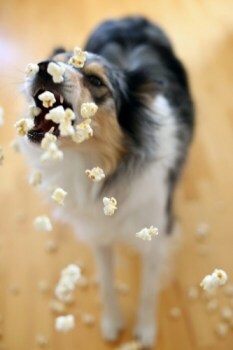 The first records from Mexico mention festivities.